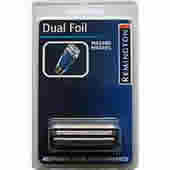 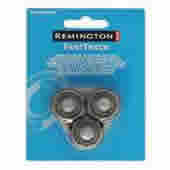 Remington Razor Spares UK Replacement Remington Razor shaver foils, spare parts and accessories for all Remington shaving products UK. 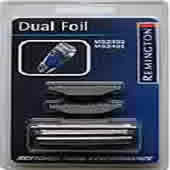 Remington SP282 Intercept Washable Foil & Cutter Blades "NO LONGER AVAILABLE"
As technology has advanced, numerous products have been invented to facilitate people. 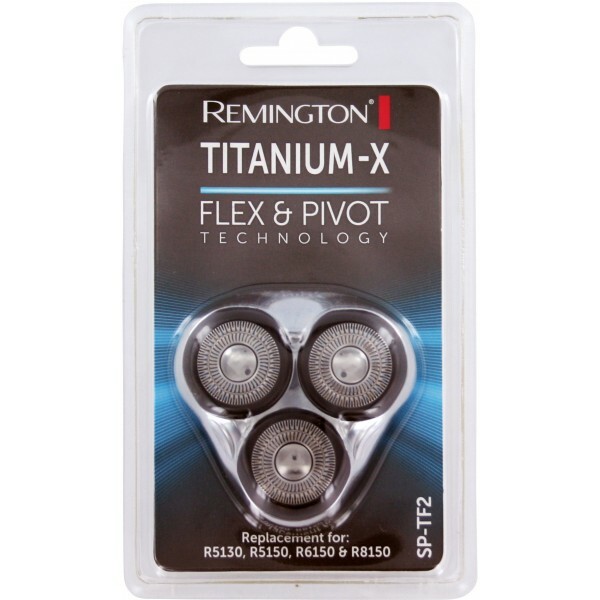 With this advancement, certain and numerous cosmetic products have also been discovered to help both women and men to look good and enhance their outer beauty. 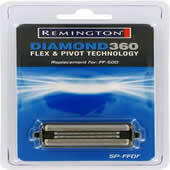 Different companies provide these products, but the pioneers of this field are Remington. 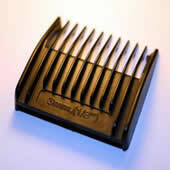 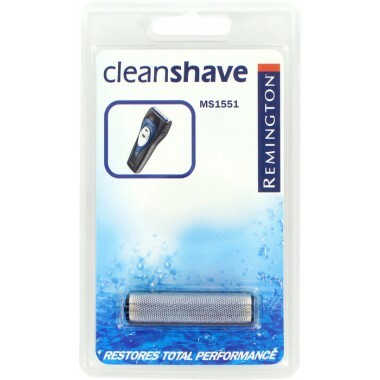 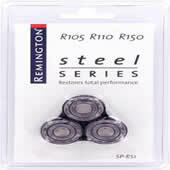 They have introduced their Remington shavers to help men shape their facial hairs according to their style and desire. 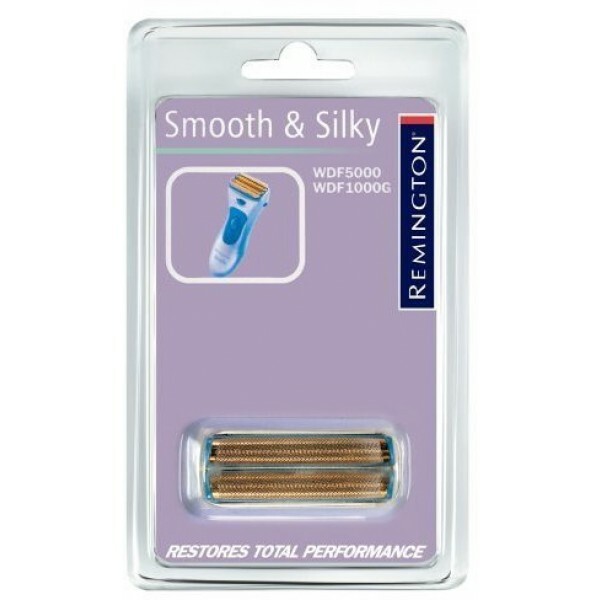 If you use a Remington model electric shaver either an older model or even a new one, all the replacement bits required to renew its performance are usually available. 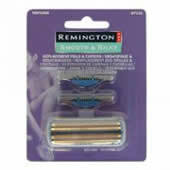 Remington products take their history back to 1816 when this company was founded and was known as Remington and Sons. 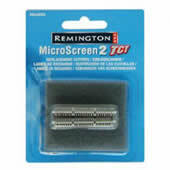 Previously, they were a firearm manufacturing industry. 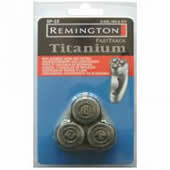 The company flourished and with their success, they also launched a new company named Remington personal-care products in 1937. 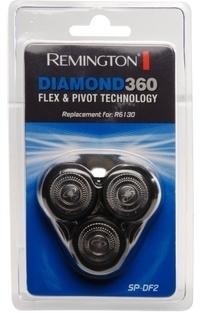 They dominated the market with their electric shaver that really benefited individuals in shaving their facial hairs and body grooming. 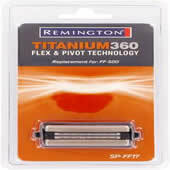 With time, Remington subjugated the market of personal products. 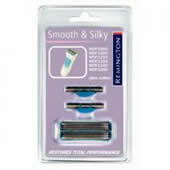 Today, they are still branching out and have introduced new range of shaving spares in the market. 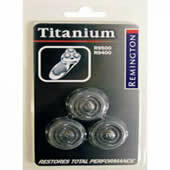 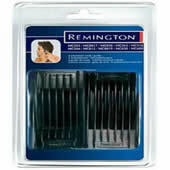 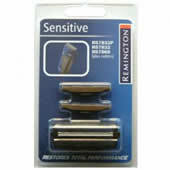 Remington spares have provided individuals with the privilege of making a clear cut shave with their own hands. 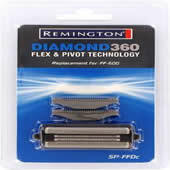 This shaving technology has allowed individuals to choose different styles of shaves in the comfort of their homes. 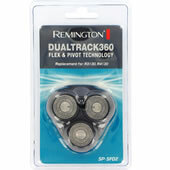 The best quality of these Remington shavers is that they are extremely gentle to the skin and move smoothly with one's skin without cutting into it or giving a rough shave. 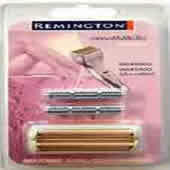 Remington personal-care products are known for their quality standards. 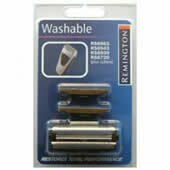 These shavers allow individuals to have a good shave in no time, which augments their outer look. 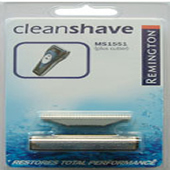 Remington personal-care products are the pioneers in the field, and the company has complete knowledge of what people desire. 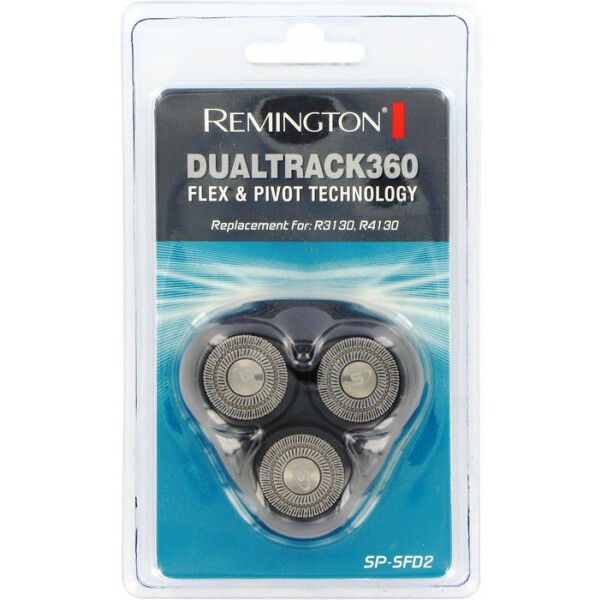 Thus, if you are tired of your old shavers that have started to slice and cut your skin, Remington grooming product range are the solution to your frustrations! 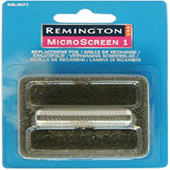 One of the stand out product lines are their Remington titanium screens, which are made using the finest of materials for that extra close cut and using the latest machine tooled block technology as opposed to the rotary blade design. 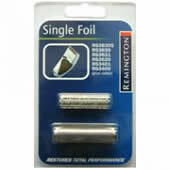 What type of Remington foil is available in the marketplace? 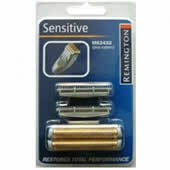 With any electric shaver you want to get the optimum performance from your product every time and with Remington replacement foils, you are certainly guaranteed a very close and smooth shave without the drawbacks you get from using blades that have become blunt and grind into the screen. 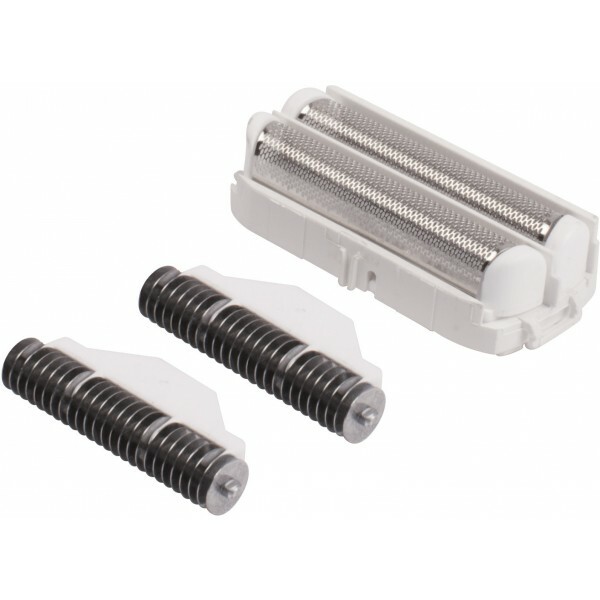 The great thing when you deal with this business is that, there are plenty of replacement spares and are very easy to acquire even for many of the older shavers, so you'll never be left holding a product that you cannot use due to unavailable replacement parts. 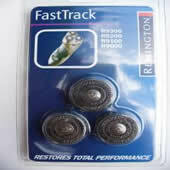 Before you rush out and buy any product, always consider not only the quality and price of the item, but readily available spare parts. 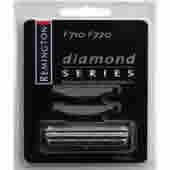 With this brand you can always be sure of quality and a steady stream of parts at favorable prices and that, they have been one of the main market leaders for decades in giving you some of the best electric shavers for the ultimate shave. 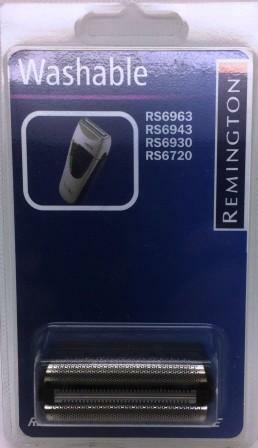 Remington presents the first shavers of a new generation. 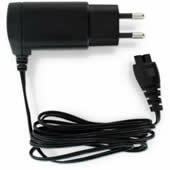 Highly innovative, super comfortable and thanks to BMW Group Designworks USA for the first time with a design that does justice to the ambitious standards of modern men. 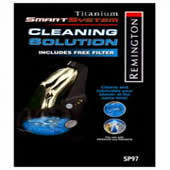 2007 Spectrum Brands Inc. All rights reserved.